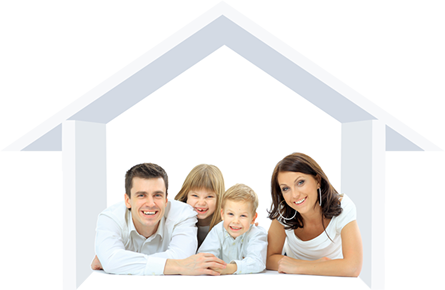 Rental Home Management Services was founded with the goal of taking the frustration out of renting your Apopka home. In a market where there are so many variables to undertake to properly and legally rent a property to tenants, the process may see overwhelming and time-consuming. Rental Home Management Services professionally handles this task for you while giving you an industry-competitive cash flow for this type of service. Arranging and scheduling all necessary repairs to the properties, along with ongoing maintenance to sustain the quality of the property. We’ve had success with rental homes in Apopka because of our ability to serve upfront communication, quality service, and formidable experience. If you’re in the market for a home in Apopka to rent, you can rest assured you’ll be satisfied by one of our wonderful, well-managed properties. We take care of your home in Apopka like it’s our own. Rental Home Management Services employs a fine staff of helpful, knowledgeable professionals that are prompt to respond to concerns while remaining proactive with the best management practices for all of our properties. 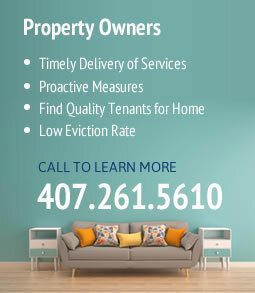 If you’d like to learn more about our property management in Apopka, FL, contact us today. Give us a call at 407-261-5610.